favorite juicer recommendations, recipes and more! 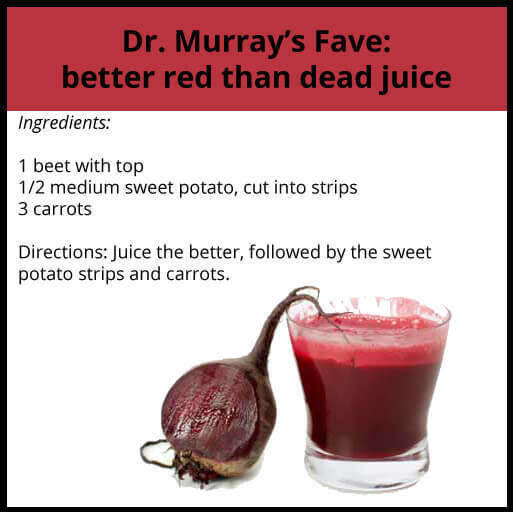 Dr. Murray is one of the world’s leading authorities on natural medicine. He has published over 30 books featuring natural approaches to health including the Complete Book of Juicing. His research into the health benefits of proper nutrition is the foundation for a best-selling line of dietary supplements from Natural Factors, where he is Director of Product Development. He is a graduate, former faculty member, and serves on the Board of Regents of Bastyr University in Seattle, Washington.